Xbox One X: Is It Worth It Compared to the PS4 Pro? 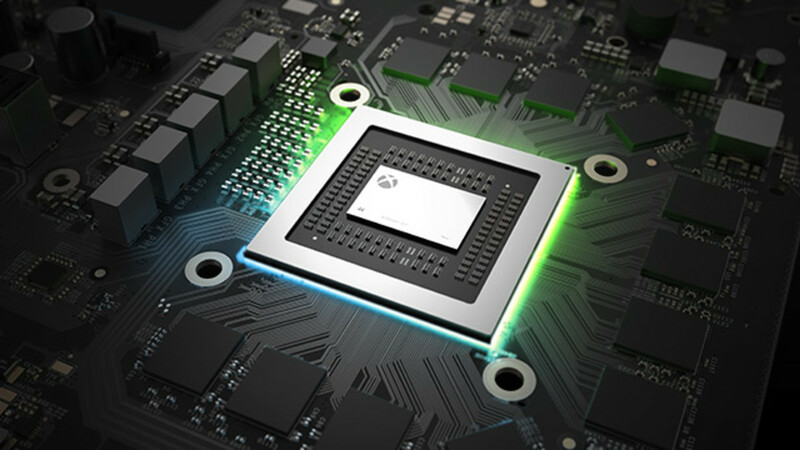 During the 2017 E3 Gaming event Microsoft unveiled their new console, known until then as Project Scorpio. 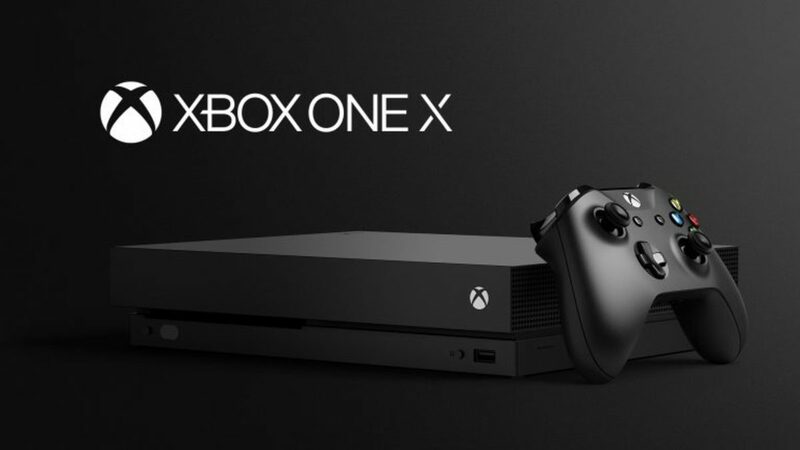 It's official name is Xbox One X and it will be officially on the market on November 7, 2017. Is this console worth our attention or should we stick with the PS4 Pro? In this article, we are going to analyze every aspect of both consoles, compare them, and find out whether the new console is worth our money and attention or not. Xbox One X over-performs its rival, the PS4 Pro, having 6 TeraFlops of graphics power, compared to the 4.2 TF that the PlayStation 4 Pro has. Microsoft has put a custom 8-core AMD CPU clocked at 2.3 GHz in the hearth of their console, which is a bit more powerful than the 8-core AMD Jaguar CPU @ 2.1 GHz the PS4 Pro has. It also has 4 gigabytes more RAM than the PS4 Pro, specifically 12 GB of GDDR5 RAM. Microsoft finally left DDR3 RAM behind and went for a speed which is more suitable for a «gaming console». They even made a step ahead and the speed of the console’s RAM is about 100 GB/s faster than the PS4 Pro’s one. Both consoles’ default version feature 1 TB of storage space. Microsoft will probably release a version which comes with 2 or even 3 terabytes of storage, however it is very likely that Sony will also do so. The PS4 Pro has the option to upgrade the internal HDD to a bigger one if you want, it is still unknown if Microsoft will allow something similar with the Xbox One X. You can expand your space of both consoles by adding an external drive, though. The new console will reportedly start at around $499. 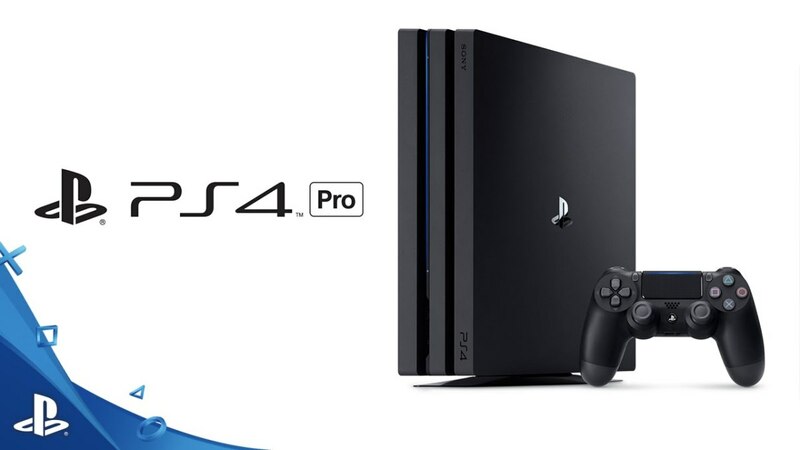 It is more expensive than the PS4 Pro, which has dropped at around $350 from $399. The Xbox One X’s specs justify its higher price tag. Both Sony and Microsoft claim that their consoles natively support real 4K gaming (if it is also supported by the games) at 60 FPS and 4K media play. Of course, a 4K TV is needed to play in 4K, otherwise everything will play in 1080p. The better the TV, the better the video and game quality. Yet, there have been reports that games do not always run at 60 FPS on the PS4 Pro. The Xbox One X might have better average FPS due to its specs but it is too early to know exactly. 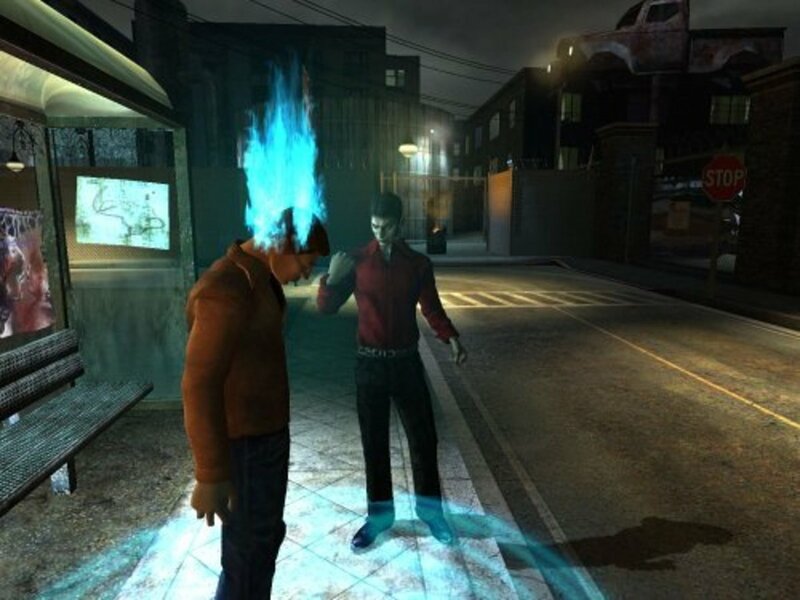 Virtual Reality is one of the main reasons why players prefer the PlayStation. 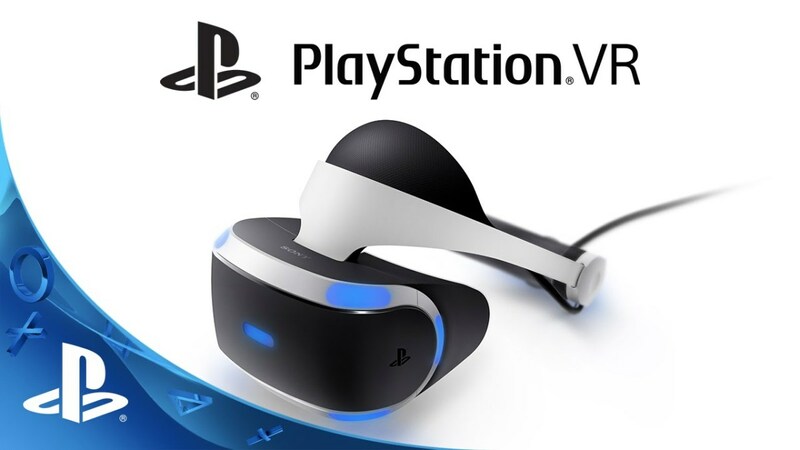 Sony has made a smart move releasing their affordable Virtual Reality Headset (PlayStation VR), compatible with every PS4 model. Their most powerful console, the PlayStation 4 Pro, unlocks the PSVR’s full potential, offering high FPS gameplay (The headset has 1080p output at 120 Hz). 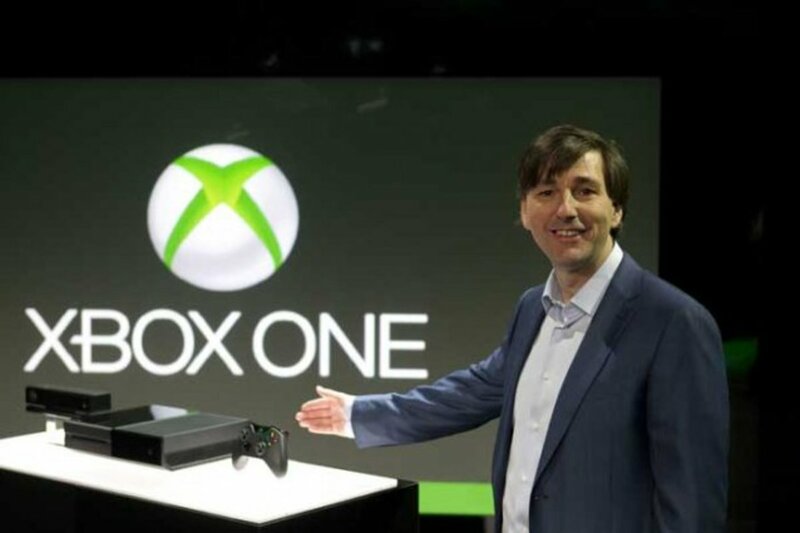 Nevertheless, Microsoft has not yet responded to Sony’s move. 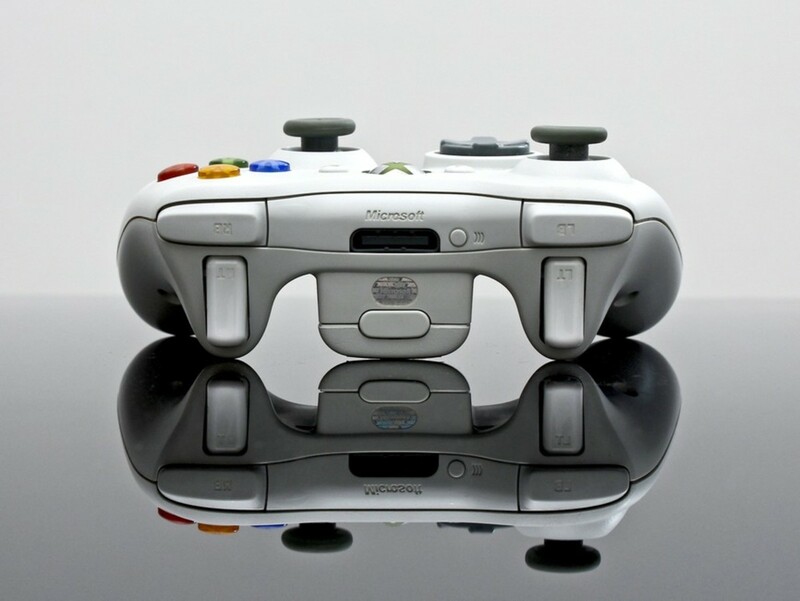 While their new console has the potential for high quality VR, no info has been given for an Xbox VR or similar, which means Virtual Reality lovers will go with Sony or will opt for the more expensive option, Virtual Reality on PC. This is a topic where there is much to discuss. Sony and others have started to release game versions especially for the PS4 Pro, giving them native 4K support (not just upscaling as it would normally be). Xbox One X is also said to come with native 4K games on day 1. Sony has powerful exclusives, such as Uncharted, which are all going to play in native 4K on their console. On the other hand, Microsoft also has exclusives, such as Halo and Forza, which are logically going to be supported by the Xbox One X to play in 4K. When considering exclusives, you should go with what you like or prefer more, I can't explain more, as this totally depends on you. 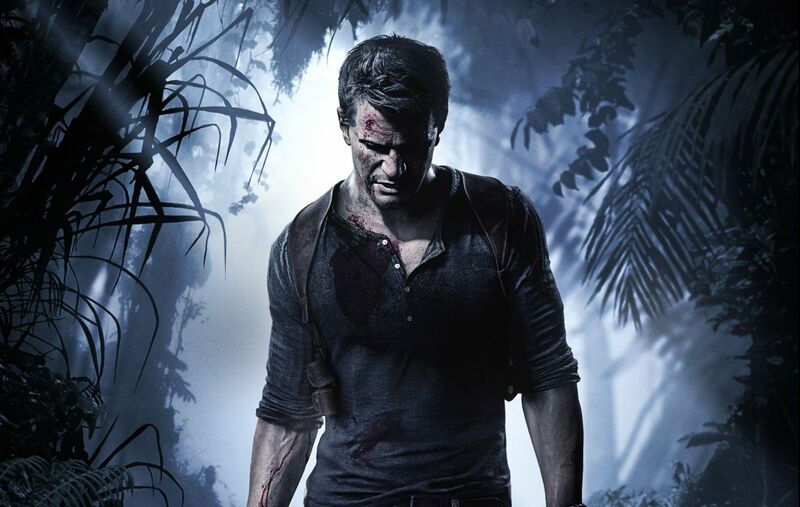 Teaser image of PS4's exclusive Uncharted 4: A Thief's End. 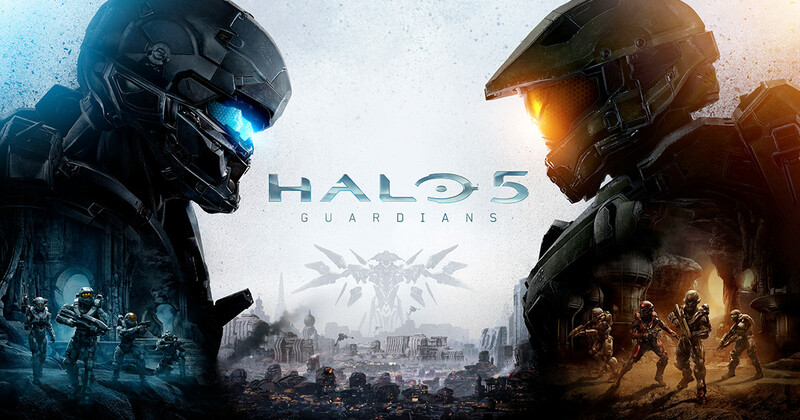 Teaser image of Xbox's exclusive Halo 5: Guardians. The Xbox One X is a powerful console. Still, gamers should go with PlayStation or PC if they wanted VR gaming. Microsoft will offer powerful exclusives for the console, however, it depends on what gamers prefer, as Sony and Microsoft have different exclusives. The PS4 is generally preferred by gamers because of its nice community, user-friendliness, attractive UI, and great support. Long story short, if you can afford the Xbox One X and if it matches your preferences buy it, it is worth it and has much potential. It wouldn't kick its rival out of the market, but it could easily make a big step forward. What do you think of this console? Let us know in the comments.